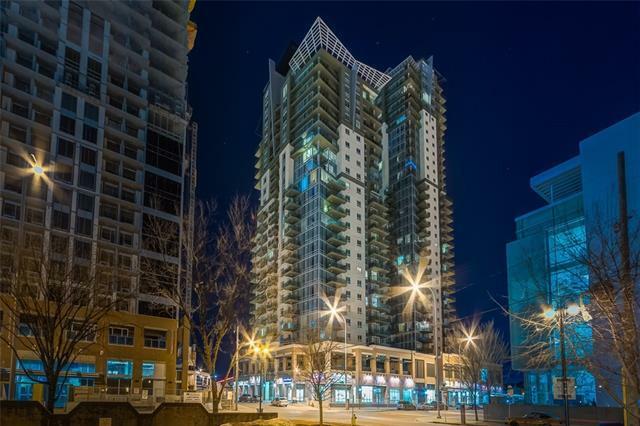 Renovated, large 1 bdrm suite at the Sasso building offering lots of natural light, 9 foot ceilings & views to the mountains & the Stampede grounds. Recently updated w/wood floors in main living areas & new tile floor in the bath & kitchen, new tiled shower & new tiled backsplash. Entertainment style kitchen overlooks dining/living room. Walk-thru closet in the master leads to the cheater ensuite. Its gorgeous and affordable perfect for the first time owner or for investment! 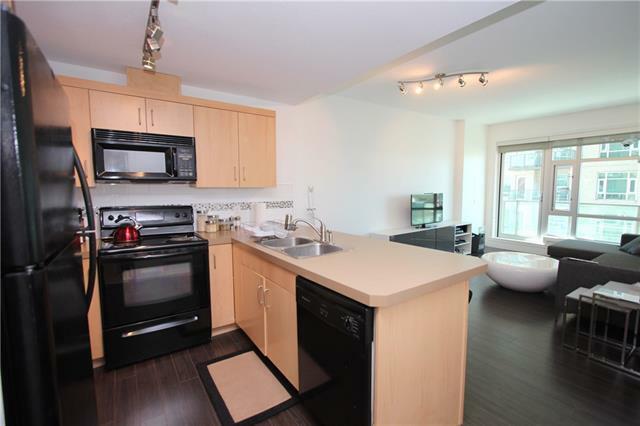 Includes A/C, in-suite laundry, 1 underground titled parking stall & assigned storage locker. 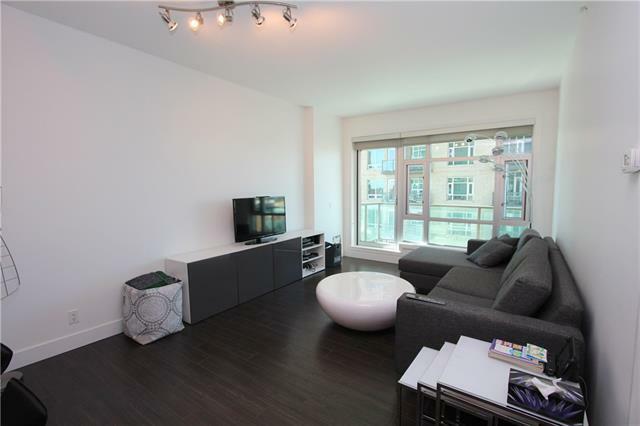 Sasso offers the condo, inner city lifestyle youve been dreaming about - amenities incl. fitness facility with steam room & hot tub, owners lounge with pool tables, a movie room, rooftop common areas & concierge daytime service. There are shops, services & restaurants just outside your door & along 17th Ave. to explore. 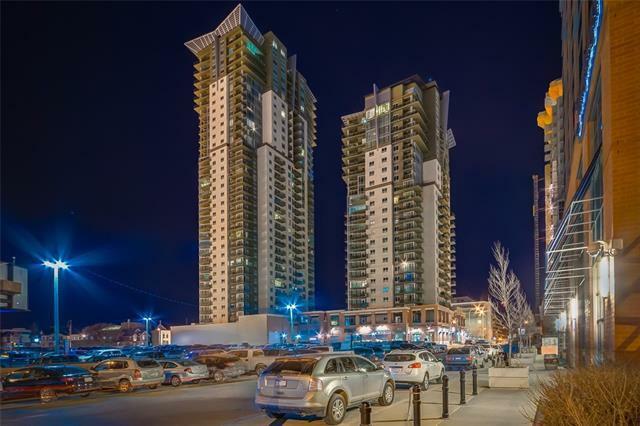 LRT is just down the street for easy access to the downtown core or Chinook Centre. Call to view this suite today!